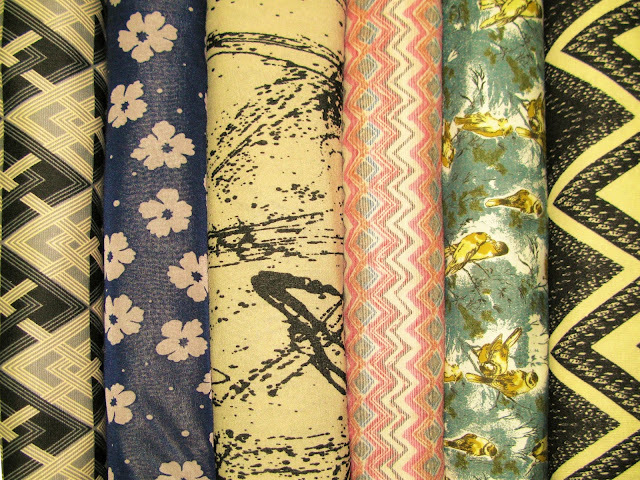 Girl Charlee Fabrics UK & Europe: Girl Charlee UK & Europe Customer Spolight: Buddy and the Bear, plus New Fabrics!!! 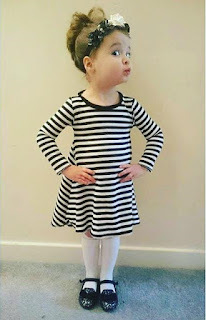 Girl Charlee UK & Europe Customer Spolight: Buddy and the Bear, plus New Fabrics!!! 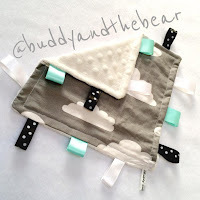 Buddy and the Bear is a hip and stylish baby fashion brand created by the lovely Gemma Norman. Buddy and the Bear was started in March 2015 (so happy 1st birthday in advance!) 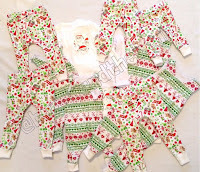 and is already proving very popular with customers wanting original, fashionable baby & toddler clothing. 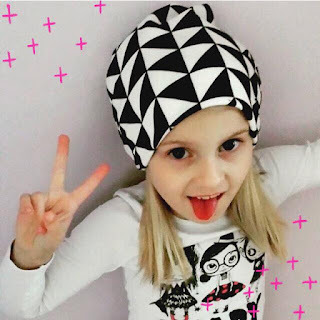 Gemma wanted to create cool, funky and affordable apparel for newborn babies right up to 3 year olds. 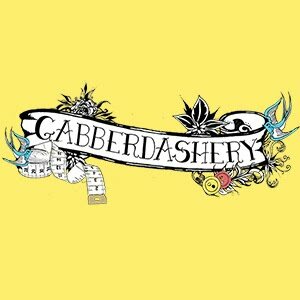 All her items are designed and hand made in Somerset, England. 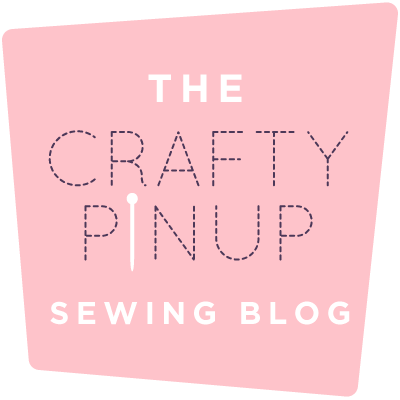 I started Buddy and the Bear out of frustration from spending hours trawling the internet for alternative baby clothes and only being able to find things I liked in the U.S. My husband bought me a sewing machine and I taught myself to sew, one thing led to another and I purchased an overlocker, created my page and hit the social media scene hard. 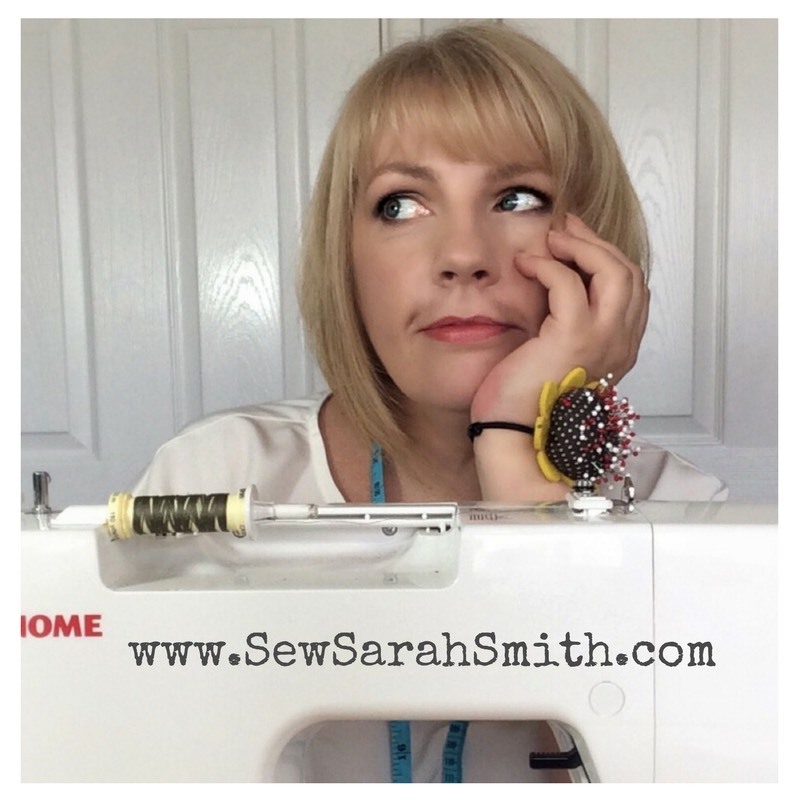 after leaving school (19 years ago) I trained as a riding instructor and worked with horses right up until my eldest was born but I have always had a passion for textiles and fashion and would quite often get into trouble as a teenager for cutting up clothes. The business is a real labour of love! If I'm not sewing or purchasing fabrics I can be found playing with my other loves... my boys who are 19 months and 3 years old. They are my main inspiration and crazy as a box of frogs, Buddy and the Bear are my boys nicknames and that is how the name originated. 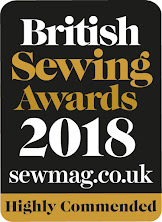 My goal for Buddy and the Bear is to eventually wholesale items and would love to see my creations in the likes of Libertys London and international stockists, "onwards and upwards" is my business mantra. 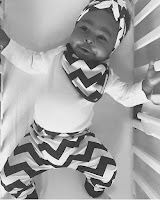 The best thing about the business is receiving reviews and customer pictures, there is no bigger motivation than seeing a baby in an item you created. 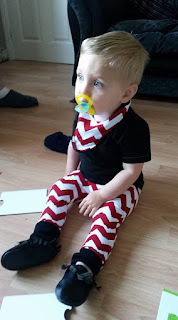 I have really enjoyed purchasing from Girl Charlee, their delivery time is great and the fabric quality is something my customers will always comment on. 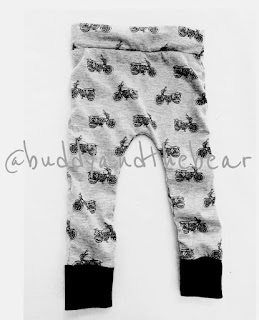 Buddy and the Bear sells Rompers, leggings, hats, bibs and taggys but also takes commissions for one off unique items. 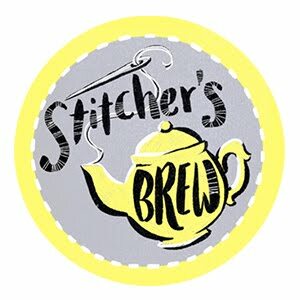 The site is perfect for new mothers/fathers or anyone looking for that perfect gift for a newborn/toddler. Check out Buddy and the Bear's website and follow them on their Facebook page where you can see lots more beautiful creations like the ones below. 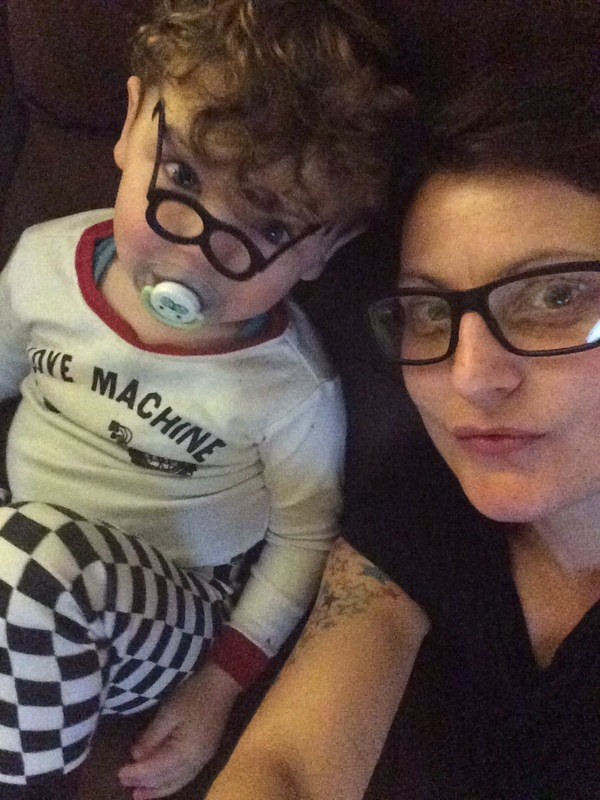 We hope you have enjoyed reading about Buddy and the Bear and seeing her gorgeous creations. 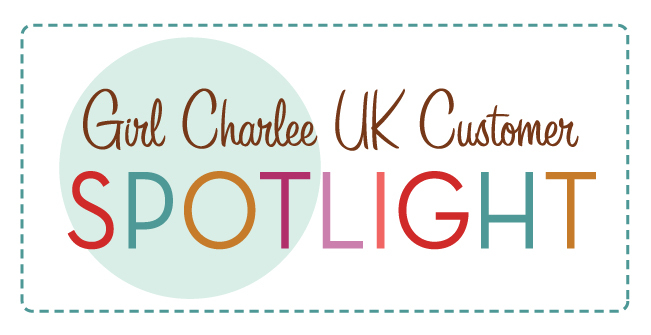 If you would like to be featured in our next Customer Spotlight post, email sales@girlcharlee.co.uk and we will get in touch.